What do you do when a dear friend is leaving the country for good? Throw them a surprise party of course! 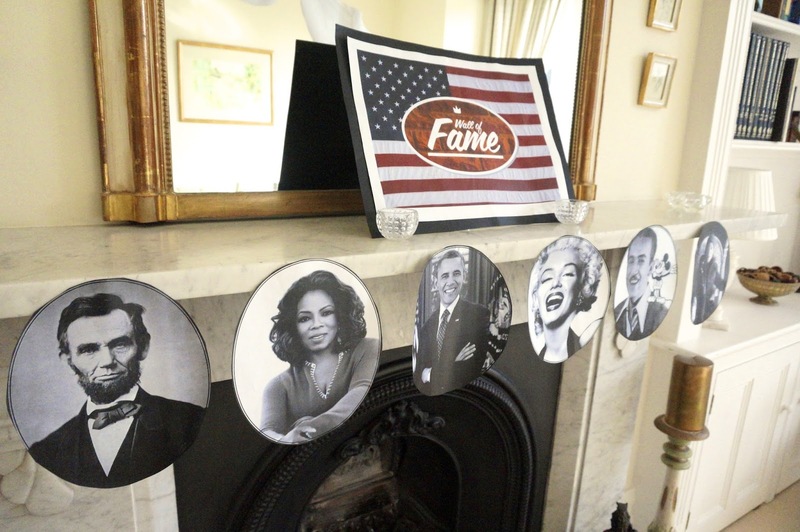 Last weekend a group of us got together in Bath, west county of England to send our beloved friend off before she sets off to the States (*sob* she married an American.) 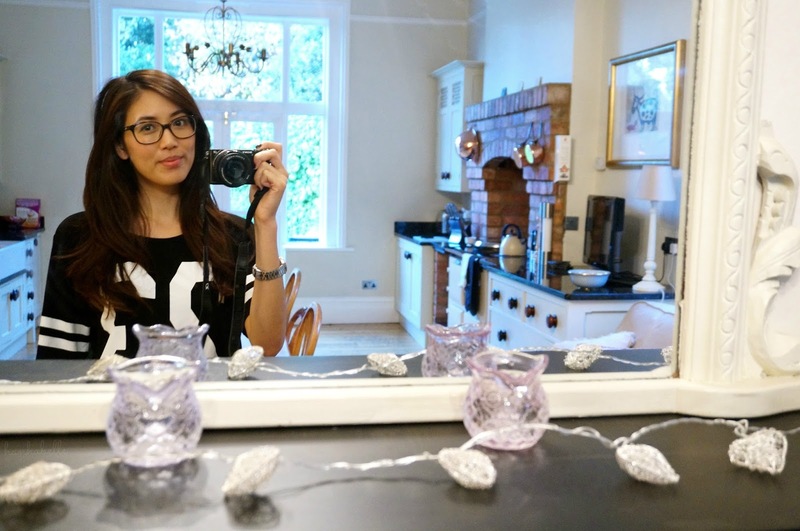 We stayed in a beautiful guest house (good old Air Bnb) and it was gorgeous, well kept, beautifully decorated with lots of comfy beds. What more could we want? It even had an old fashion aga to make our tea! 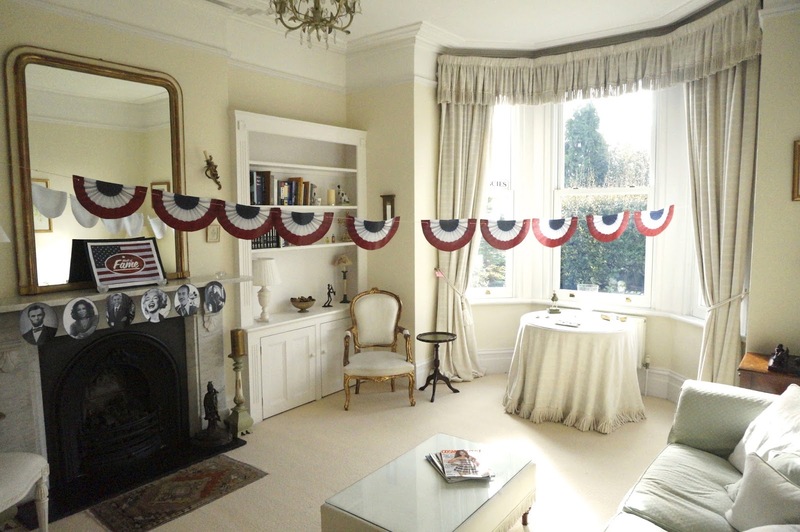 We decorated the rooms with some American theme decorations, can't go wrong with red, white and blue! The beautiful kitchen where we spent most of our time chatting, eating and chilling out. There was a dresser with a lovely blue china dining and tea set. 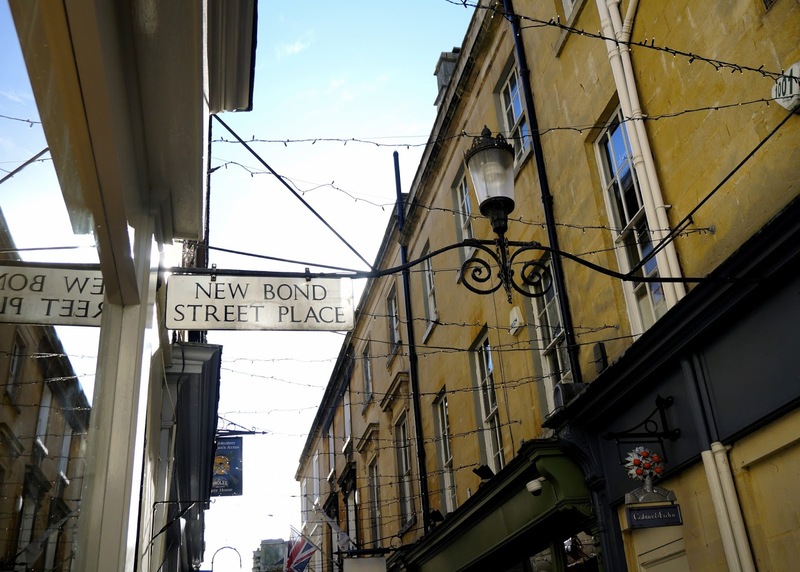 We spent the Saturday exploring Bath quaint town centre, which is known for it's Roman thermal baths and Abbey. The weather was lovely and the main river through Bath - River Avon looked so peaceful and lush against the autumn trees. 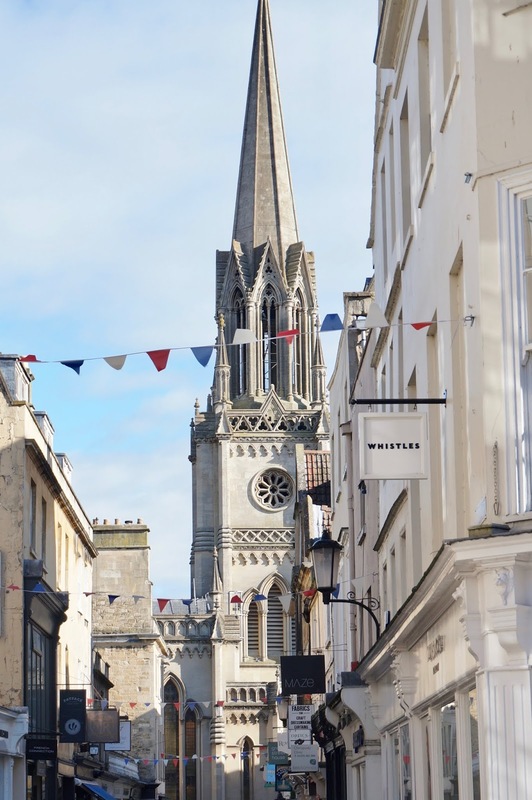 For any English Literature fans, Bath is home to Jane Austen, the famous writer. There is a permanent exhibition of her work here. Pride & Prejudice is my personal fave, I have the box set on DVD! 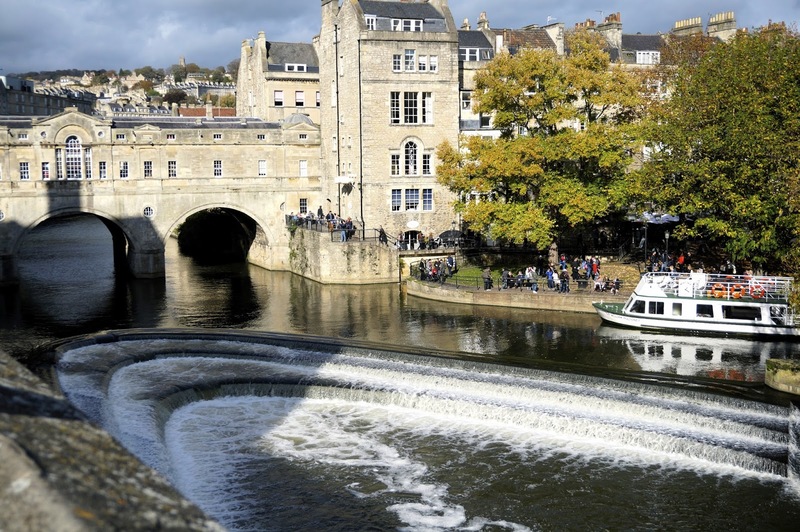 Bath is a great city and very popular with tourists for weekend getaways and hen/stag parties etc. It was certainly lively when we hit the town in the evening! I would recommend Opium Bar, which was bit of a mission to find but a really unique place, good cocktail list with the best Amaretto Sours I've tried! What do you think of Bath? Where are you favourite parts of England? Seems like everyone's been in Bath recently! 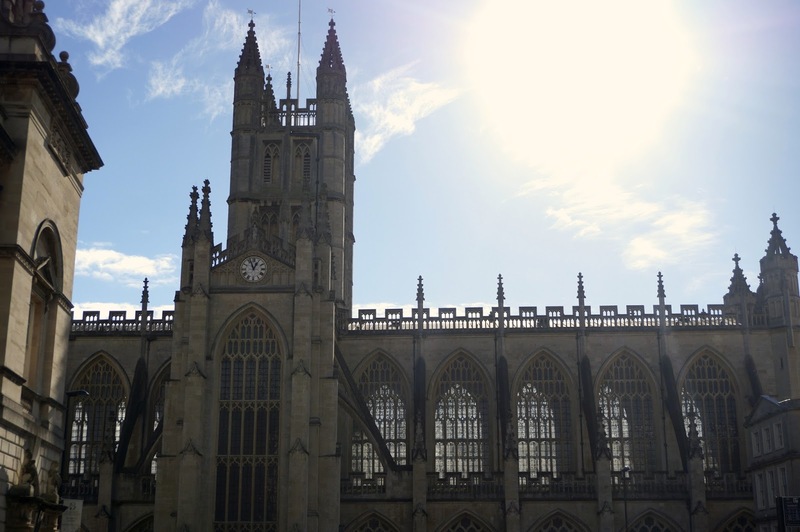 I just did post about an afternoon in Bath myself. Sadly I've been staying in some rather dull hospital accommodation rather than the beautiful place you found yourselves! Aw this is such a cute sending off idea! Bath looks like a nice place, on my list of places to visit in the UK! What a nice idea! Bath looks so pretty. 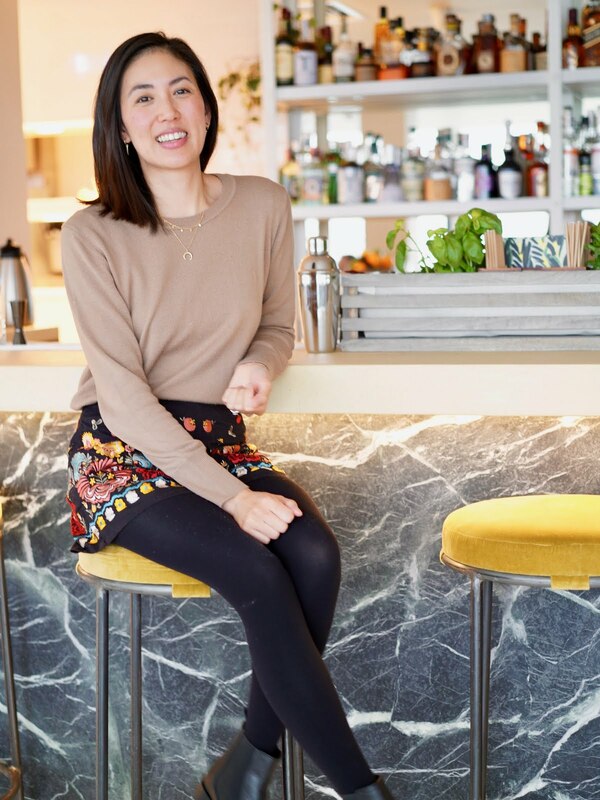 Hi Jane, you'll love Bath if you come over to the UK - easy to get to from London! It's a lovely place, we were lucky with the weather too! This looks like a lovely place! I will have to add it to my ever growing places to visit! Great choice on your guest house too, gotta love airBnB! Hi Eileeen, yes it's such a nice City and we loved the guest house! This is so charming! I love London and Bath looks like a quaintly and quietly beautiful place, I would love to visit! Hi Joyce, it's not that far from London but feels a millions miles away when you want a small city break!